Patagonia Sues Anheuser-Busch for Putting Its Name on New Beer - The World's 30 Best Places to Visit in 2018-19 | Travel | US News . Now, this is a buzzkill … Patagonia‘s pissed Anheuser-Busch jacked its name and slapped it on a beer … according to a new lawsuit. The famous winter clothing company claims the King of Beers somehow convinced the U.S. 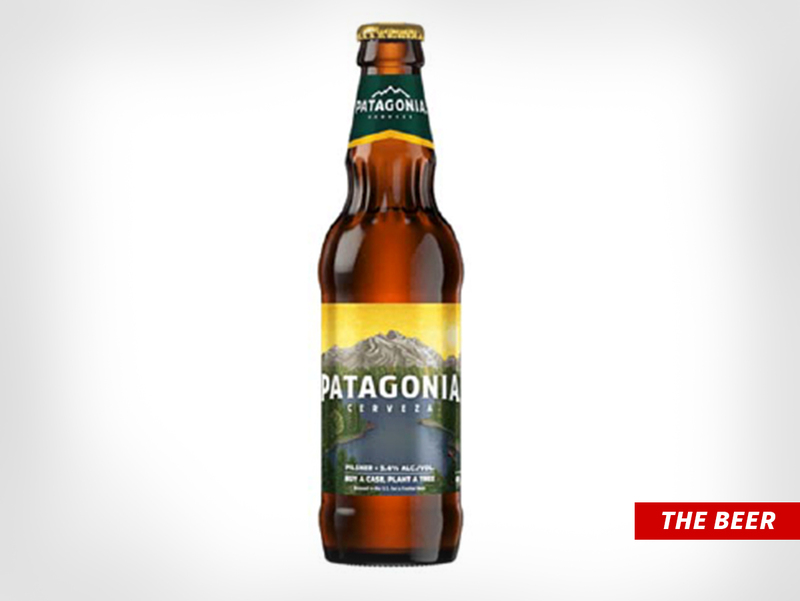 Trademark Office to give A-B the rights to use “PATAGONIA” on beer. As you can imagine, Patagonia insists the beer meisters should never have been granted that right, because its been using the name since the ’60s. Translation: We’re working this corner. Beat it! 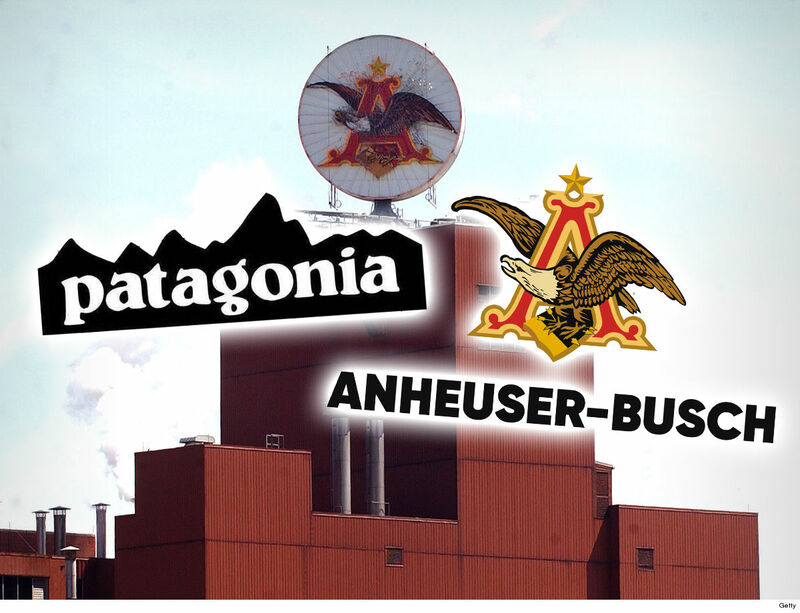 In docs, obtained by TMZ, Patagonia says Anheuser-Busch is confusing consumers into thinking the clothing company is in bed with the beer giant. For starters, the beer logo is eerily similar to the clothing line — “PATAGONIA” lettering beneath a mountain silhouette. According to the suit, A-B’s causing even more confusion by recently launching Patagonia beer at ski resorts in Colorado … served up by a sales team dressed in black jackets with “PATAGONIA” on the chest. They also handed out clothing — beanies, scarves and t-shirts — with the beer logo. Patagonia wants the court to cancel Anheuser-Busch’s Patagonia trademark, and it wants to tap into all the profits made from the allegedly jacked logo.